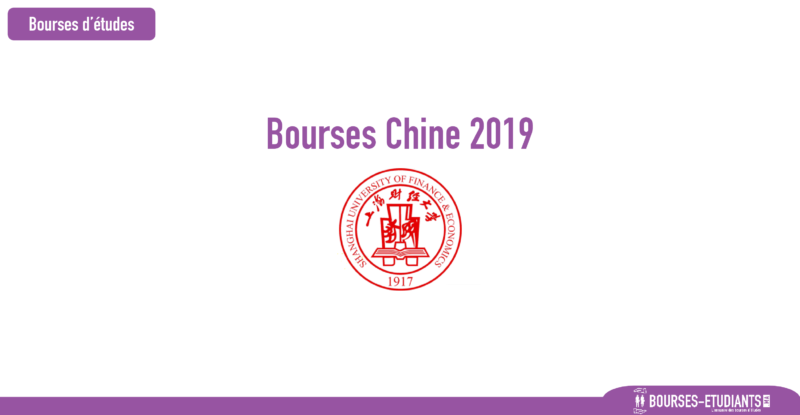 Shanghai University of Finance and Economics (SUFE) – Shanghai Government Scholarships in China, 2019 is offered for Bachelors, Masters, PhD degree in the field of Courses offered at the University. The deadline for the sending your application is 30 Mar 2019. This scholarship is provided by SUFE and the value of this scholarship is Partial Funding, tuition fee waiver + accommodation + health insurance + monthly allowance . This scholarship is open for: Open for International students. The Government of Shanghai is offering Shanghai Government Scholarships for international students wanting to pursue a degree at SUFE. To provide outstanding research and teaching and become an internationally renowned research university specializing in finance and economics. To serve society, seek the truth, strengthen morality, and benefit the country. Uphold a modernizing strategy. Taking the development of the modern university system as its core, the university promotes the modernization of educational concepts, content, methods, management, and facilities. Uphold an international strategy. Taking the path of international development, the university strives to improve the level of talent training, scientific research, social services, cultural heritage, and its international presence. Uphold an information strategy. By means of modern information technology, the university continues to improve the level of information management and services to carry out management and sharing of knowledge. Must not be a citizen of the People’s Republic of China. Eligible for Chinese-taught undergraduate and postgraduate programs. Bachelor’s program applicants should be at least 18 years old with a completed high school diploma by 1st September 2019. Master’s program applicants should be under the age of 35 with a completed a bachelor’s degree by 1st September 2019. PhD degree applicants should be under the age of 40 with a completed a master’s degree by 1st September 2019. Copy of degree certificate and academic transcripts. Personal statement in English and Chinese. Living allowance for the masters is 3000 RMB/month, and for PhD is 3500 RMB/month. The last date to apply is 30th March 2019.